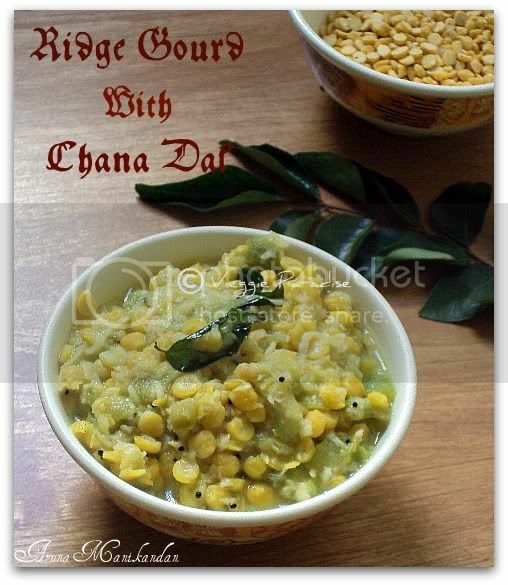 A simple recipe with ridge gourd and chana dal. Always vegetables when combined with dals , makes it healthy and nutritious. 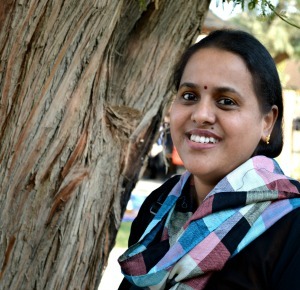 This is a tasty and healthy recipe that goes well with rice or roti's. Peel the spin and wash the ridge gourd. Cut them into small cubes. Pressure cook chana dal with little water and turmeric powder. Heat oil in a pan, add mustard seed, when it stops spluttering add urad dal , followed by asafoetida and curry leaves. Saute for a min. Add chopped onions and fry them until they turn translucent, now add the cubed ridge gourd ,saute it . When the ridge gourd gets cooked add the chana along with salt and mix them gently. Finally add the grated coconut and remove from heat. Don't throw away the peeled skin, we are going to prepare a nice tangy thuvaiyal from it. Coming up Next!!!!!!! Don't overcook the chana dal. I have omitted chillies in this recipe, if you need you can add red chillies at the the time of sauteing the seasoning ingredients. delicious kootu.I too make it the same way with an addition of moong dal also. Nice recipe...love this combo...looks yummy. Wonderful recipe. Looks yummy and healthy. Love this delicious kootu,simply with rice and lemon pickle. One of my favorite curry,looks very tasty. Nice combo! It is perfect with rasam rice! Always love this combo ...yum ..
very healthy combination, looks awesome!! very healthy and delicious combination.. looks yummy !! 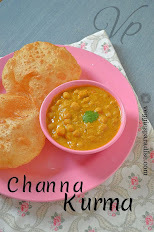 Healthy and delicious chana dal . Amma used to make it. Lovely and delicious curry. Very tempting too. 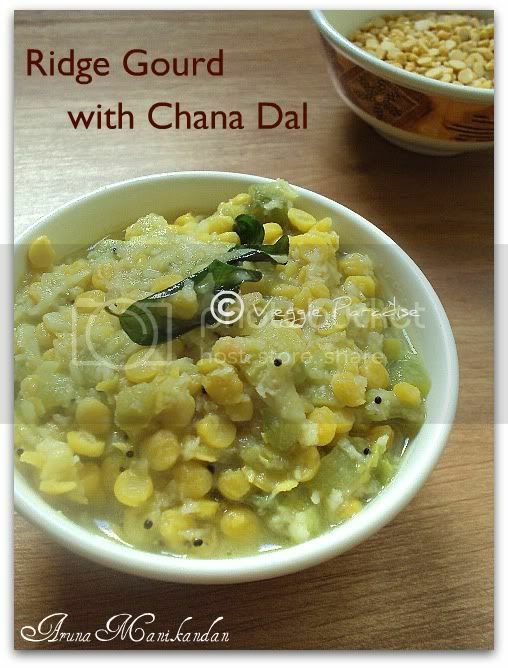 This is one of my favorite vegetable/dal combination. I like your version with coconut in it. Looks very nice. Very nice combination.Its my first time at your blog. You have a lovely space here. Will be a regular. Am following you. This is a traditional combination in North India too but cooked differently. Liked your version. I saw this vegetable in India but I never knew how to cook it. Great post! fabulous combination... delicious and healthy..